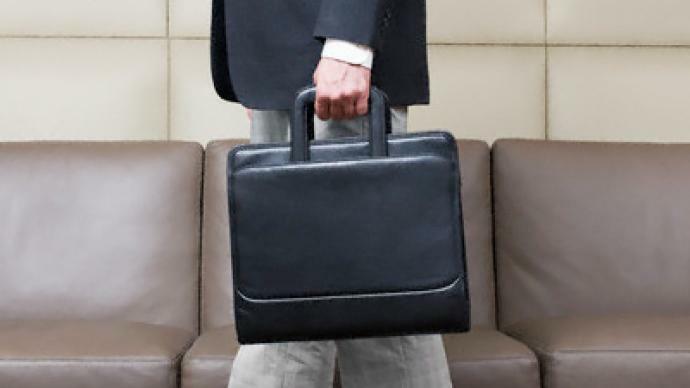 The Association of European Business in Russia, AEBRUS, has warned that recent changes to migration laws affecting the registration of foreign nationals in Russia could produce unintended effects for business using expatriate staff in Russia. ­ New laws which came into effect on Tuesday foreign nationals working in Russia can no longer register at their place of employment, with registration only allowed at the individual’s place of residence.Also under the new rules, foreigners will no longer need to deregister when leaving Russia, with the Federal Migration Service automatically deregistering foreigners when they receive information from border control authorities. Ostensibly the new regime should remove a considerable issue for many expatriates employed in Russia, replacing a previously existing need to deregister before leaving Russia, and facing fines of up to 800,000 roubles, for companies, where employees failed to deregister. But AEBRUS notes that the changes could increase the number of foreigners with the illegal status, or trigger higher rent rates for foreign citizens, with many expatriate employees entering directly into accommodation rental contracts with landlords.It notes that the landlords will now have to incorporate the registration process for their tenants, leading to issues where landlords are absent, or not in a position to comply with registration requirements, and that complexes home to significant numbers of foreign nationals will now need to expend considerable time and resource on managing the requirement. 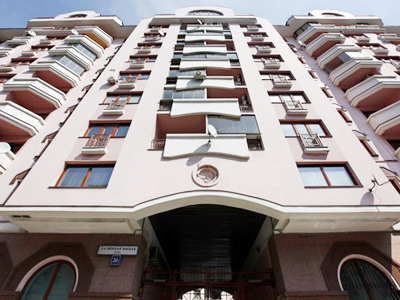 AEBRUS CEO, Dr Frank Schauff, commented that the move – which he notes would have the effect clamping down on undeclared taxes by landlords with foreign national tenants – could likely to lead to some problems for international employees in Russia. Schauff called for the changes to be put on hold and for further discussion with interested parties to establish a workable process. 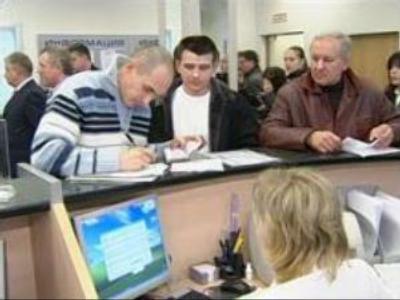 The Federal Migration Service says the new laws are intended to make life easier for ‘specialist’ foreign nationals, and their families, and notes that the employer organization can still act as an agent for a landlord where it has notarized power of attorney.The FMS says that for ‘specialist’ employees – employees with a salary of more than 2 million roubles per year, academic employees with a salary of more than 1 million roubles per year, or those employed at the Skolkovo research centre- the period within which registration is required has been expanded from 3 to 30 days.Ekaterina Egorova, a Deputy Head of the Federal Migration Service, said earlier that the changes would add to the current number of skilled foreigners working in Russia, which now stands at about 3500 thousand people. For more on the story Russia Today interviewed Dr Frank Schauff, which you can find in the video.